According to some recently leaked news, Huawei could also become the manufacturer of the next Nexus smart phone, Nexus 7. It hasn’t been long since Google, along with Huawei has launched Nexus 6P and now the planning for Nexus 7 has begun. It is indeed a very interesting teaser and it would be even more interesting, if some news of such sort come from Huawei as well. The launch of recent two Nexus devices, Nexus 5X and 6P, was tremendously well received by the tech enthusiasts. This incredibly over whelming response has got the Nexus developers on the wheels. They are planning their future ventures right now and seem perfectly determined to keep the consumers hooked with Nexus brand for long. Nexus devices, since the very first one, have made their way in to the market, after being developed by Google with some other companies. They produce a Nexus smart phone or tab which has pure Android loaded in to it without any bloatware or other unnecessary stuff. Out of all the Nexus smart phones launched till date, one Nexus 5 was a major success and such triumph has now been achieved by Nexus 6P, which has been manufactured by Huawei, collaborating with Google. Along with Nexus 6P, LG developed Nexus 5X, with Google. But due to certain aspects which were disliked by the consumers, 5X couldn’t manage to get much acclaim like 6P, still the sales of 5X were quite well and this smart phone is still making sales. Now, the good news that Huawei would also be working on Nexus 7 is quite exciting. 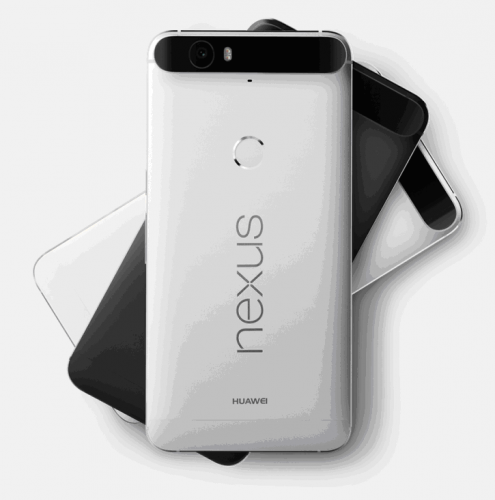 Huawei, as praised by tech critics across the globe, has done a commendable job on Nexus 6P. It is now; a big responsibility on Huawei to deliver Nexus 7, as the next big thing for Google and keep up the Nexus progress. Huawei has been successfully delivering incredible smart phones, under its own umbrella and this company is making remarkable contributions in bringing latest technologies in the easy access of all consumers. The user centric smart phones of Huawei, like Honor Series phones, P8, P8 Lite and Mate S, have established Huawei as the most trusted brand, all over the world.